Incident – Blyth Lifeboat was called out by HM Coastguard at 15.22 hours 20th July 2009 to assist three persons who because of the force of an ebb tide and storm flood water running down the river Blyth, were unable to row their tender boat back to shore and were therefore stranded onboard a 16ft motorboat in the Upper Harbour, Port of Blyth. The Lifeboat was launched at 15.28hours and arrived on scene, at 15.31 hours. The crew then took the three persons and their tender to the River Blyth Boating Association slipway. On making sure the three persons were safe ashore the lifeboat then returned to station. At 15.50 hours whilst returning to station the HM Coastguard requested Blyth lifeboat to investigate a report of young persons jumping into the sea from the West Pier Port of Blyth and also at South Beach Blyth.  After searching the areas the crew of the RNLI Blyth Lifeboat were able to report to the Coastguard that there were no people in immediate danger. The ‘Jennie B’ then returned to station at 16.14 hours, and was ready for service at 16.30 hours. The Blyth Lifeboat Operations Manager John Scott said. “Because of the prevailing dangerous conditions at the time the three persons made the right decision to call for help”.